We supply and install high quality fencing solutions. 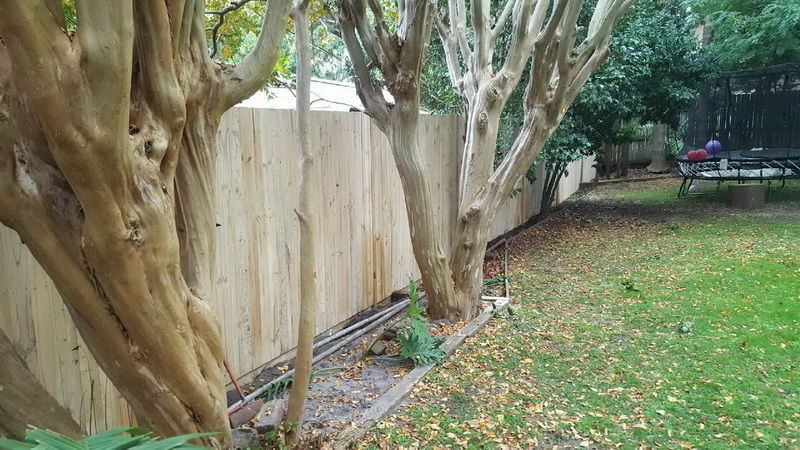 Our fence installation service only extends LOCALLY within the Pittwater, Manly-Warringah and North Shore districts. We are unable to quote on fencing work outside this area.